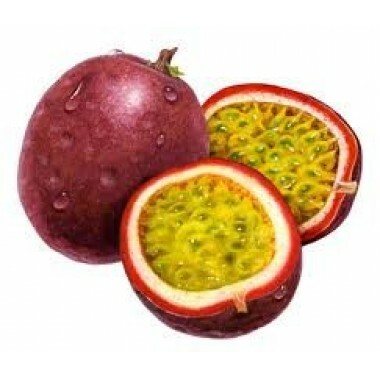 The fruit of the Passion flower boasts a unique taste which provides a refreshing vape. However, our Passion Fruit flavouring is best combined with sweet and creamy flavours to deliver a smooth, satisfying and balanced ape. Also simply gorgeous mixed with Mango or Coconut.